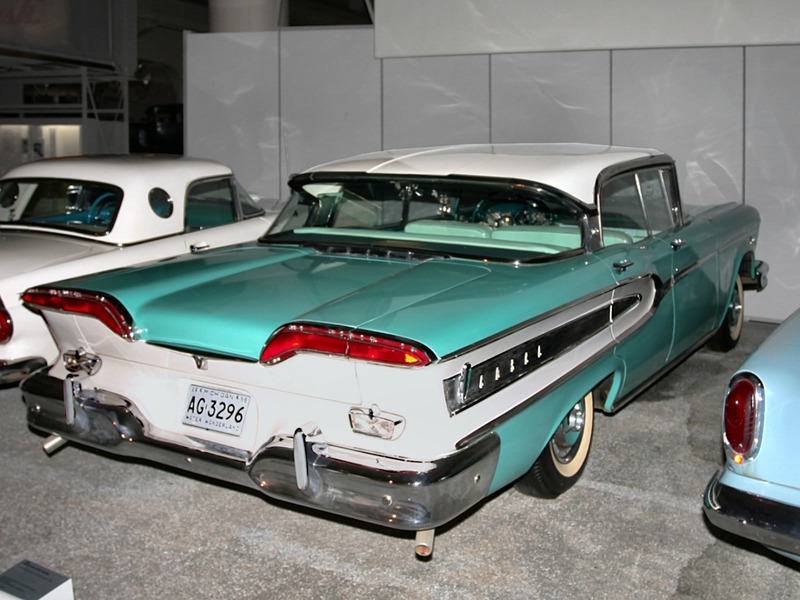 A free wallpaper named 1958 Edsel Citation 4 Door Hardtop Serial Number One 410CID 345HP Turquoise White Rvr H Ford Museum CL 1. This cars image has been chosen from the Transport collection featuring on this website. It has a height of 960 pixels and a width of 1280 pixels.